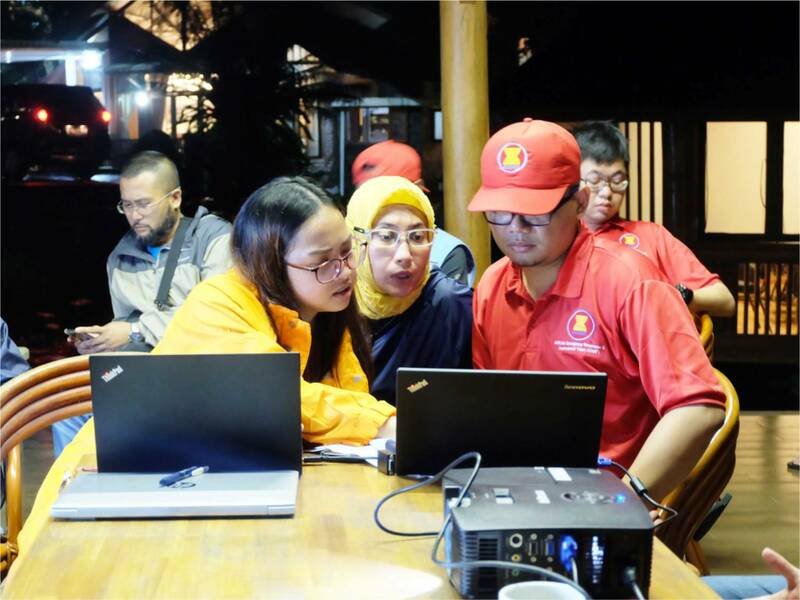 For the second time in 2018, the AHA Centre successfully conducted an ASEAN Emergency Response and Assessment Team (ERAT) level 1 course. 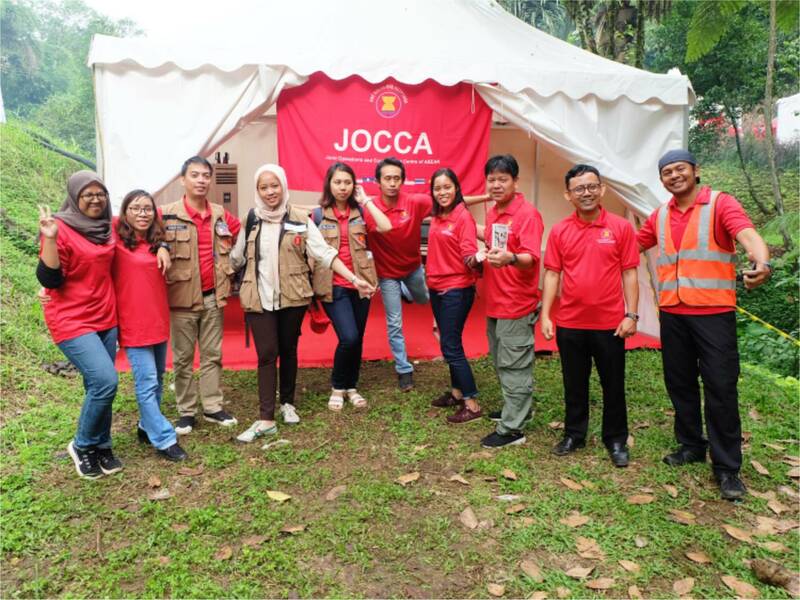 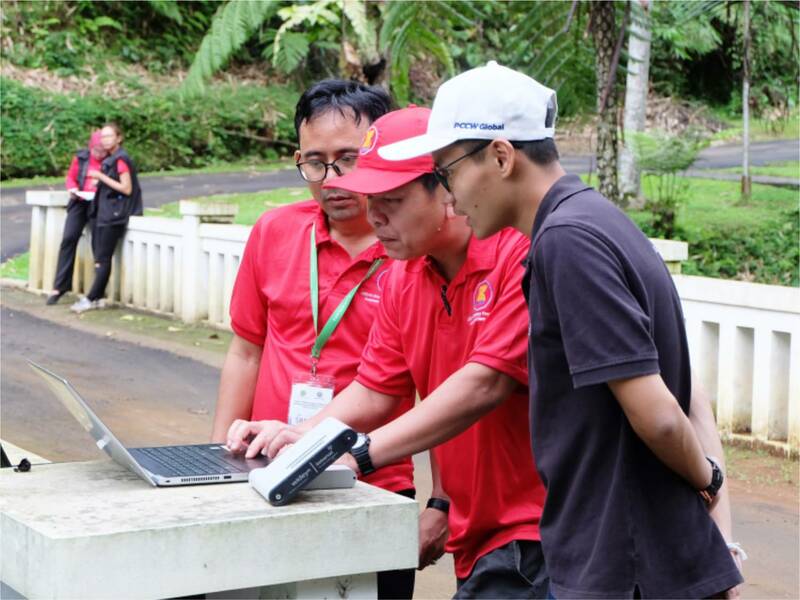 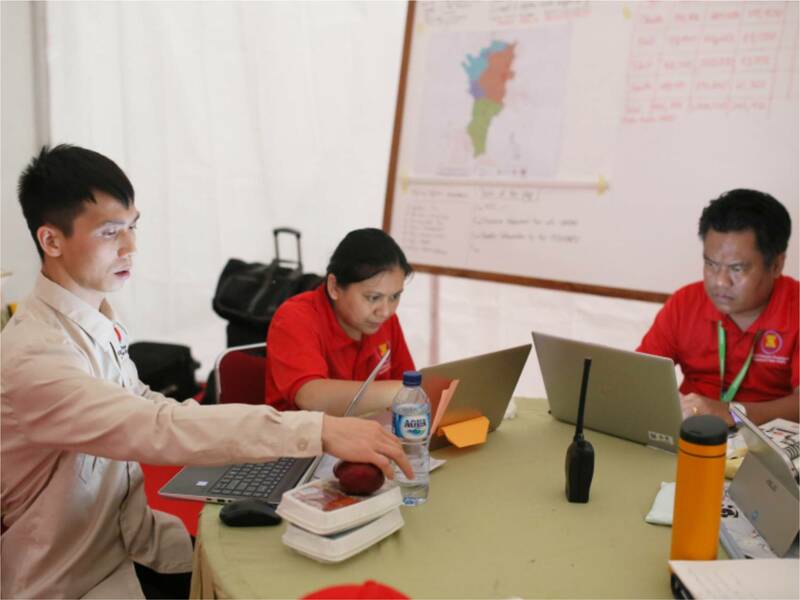 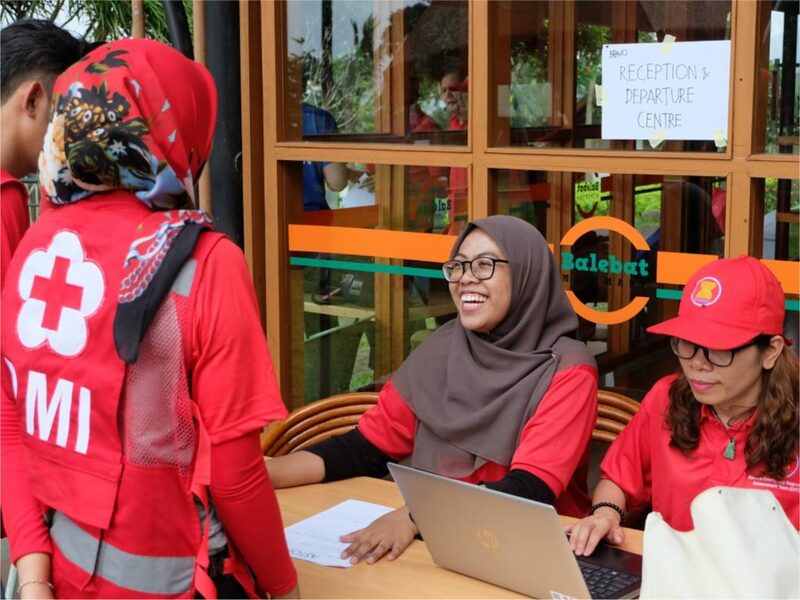 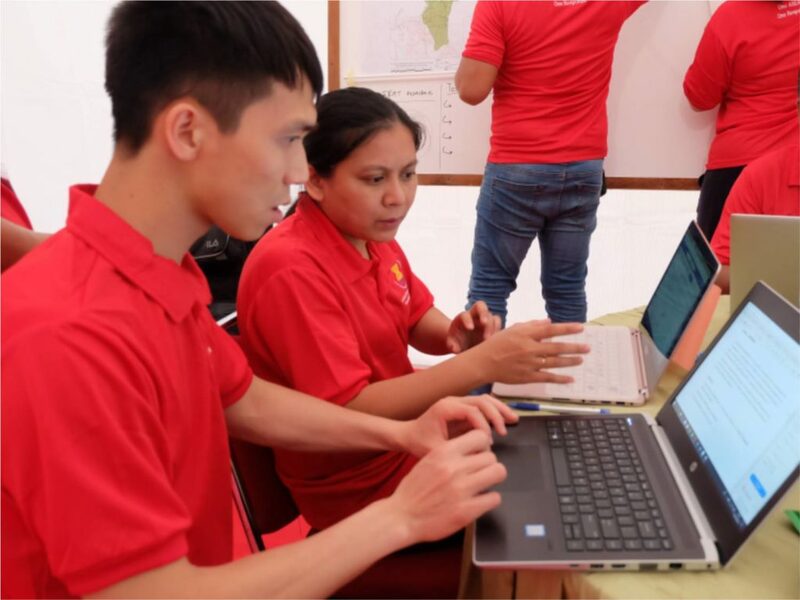 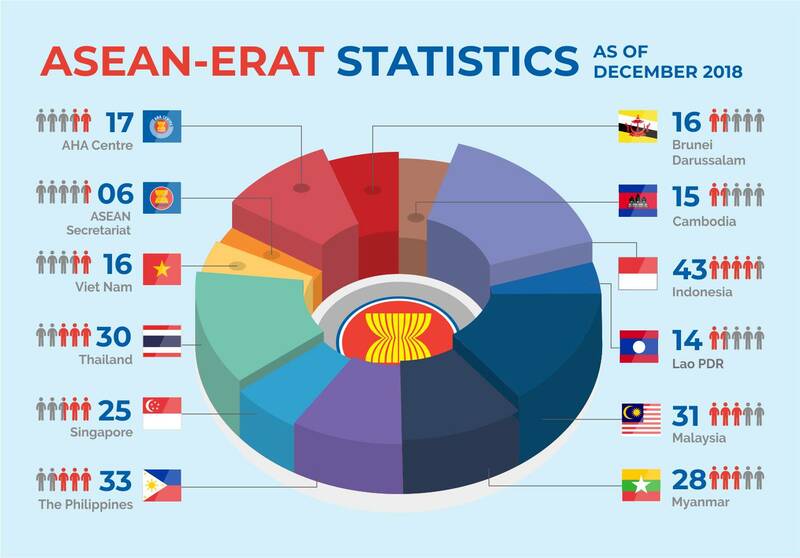 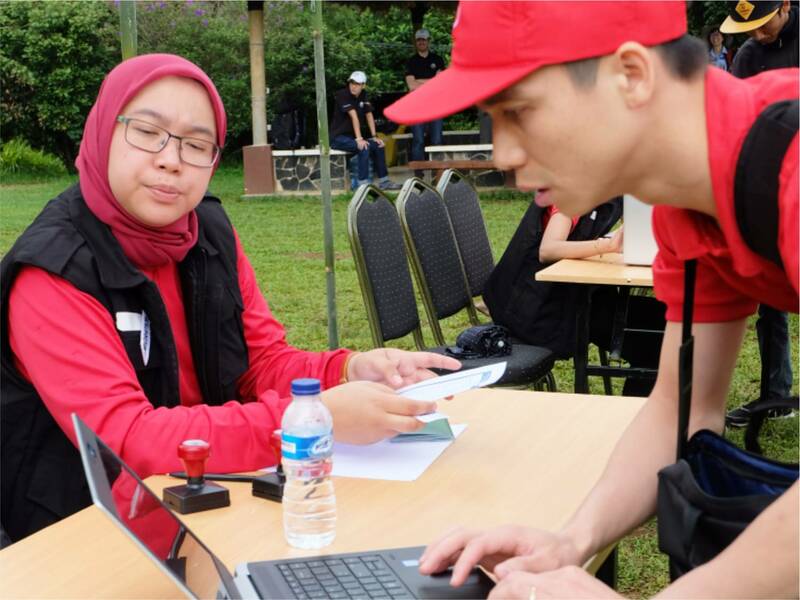 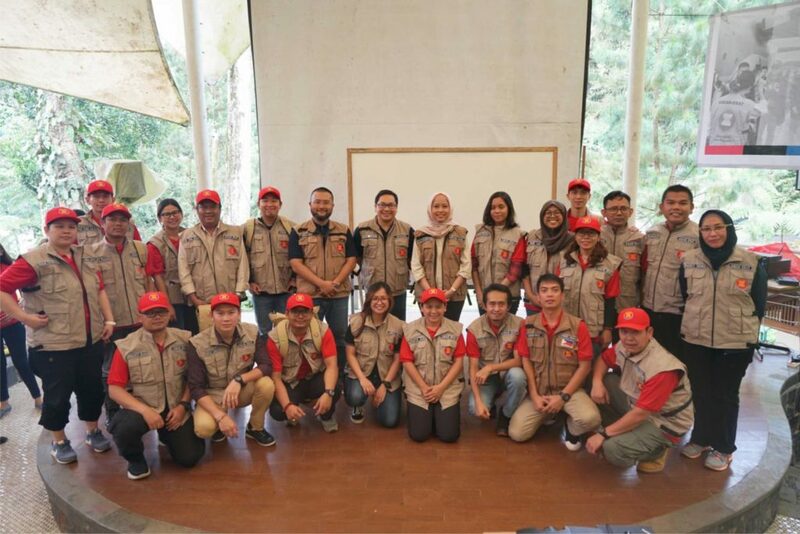 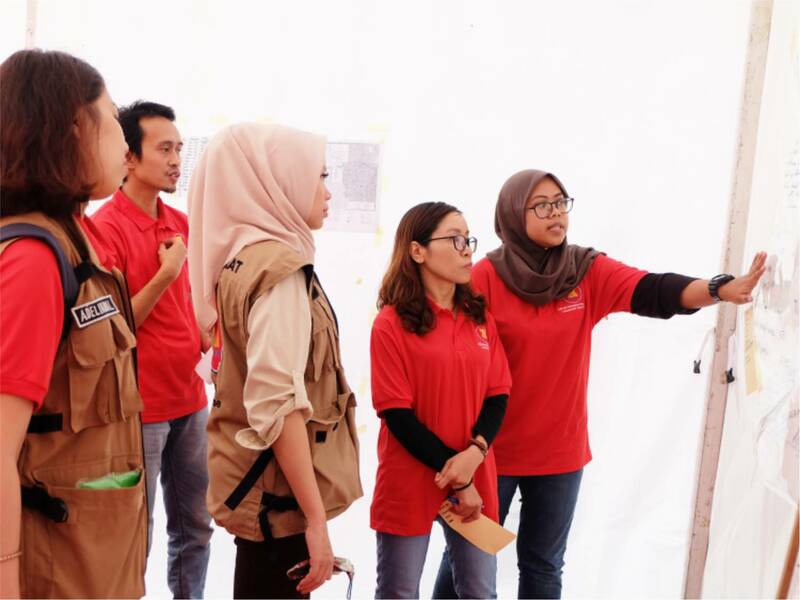 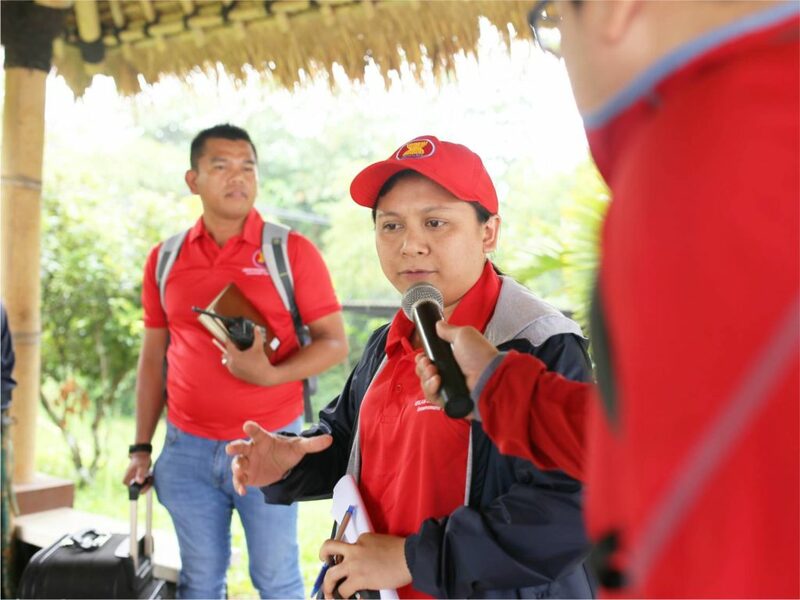 The 100-hour course was implemented in Bogor, Indonesia during the first week of December 2018, resulting in 19 new graduates, which brings the total pool of talent to 275 deployable ASEAN-ERAT ready to respond to disasters across the region. 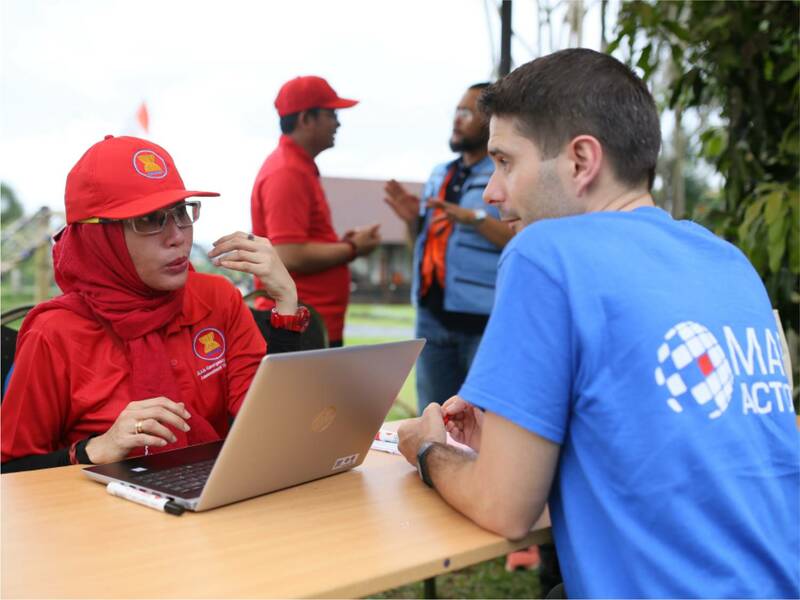 “I have been involved in several ASEAN-ERAT trainings and this by far is the most intense one”, said Mr. Sébastien Latouille, the representative from Télécoms Sans Frontières who co-facilitated the course. 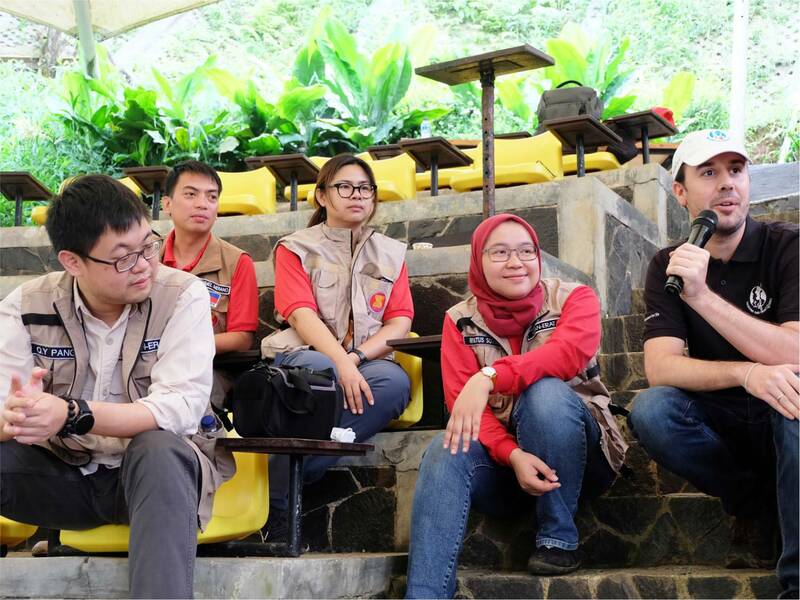 His remarks was echoed by other facilitators from the AHA Centre, DHL, Indonesian Red Cross, and MapAction. 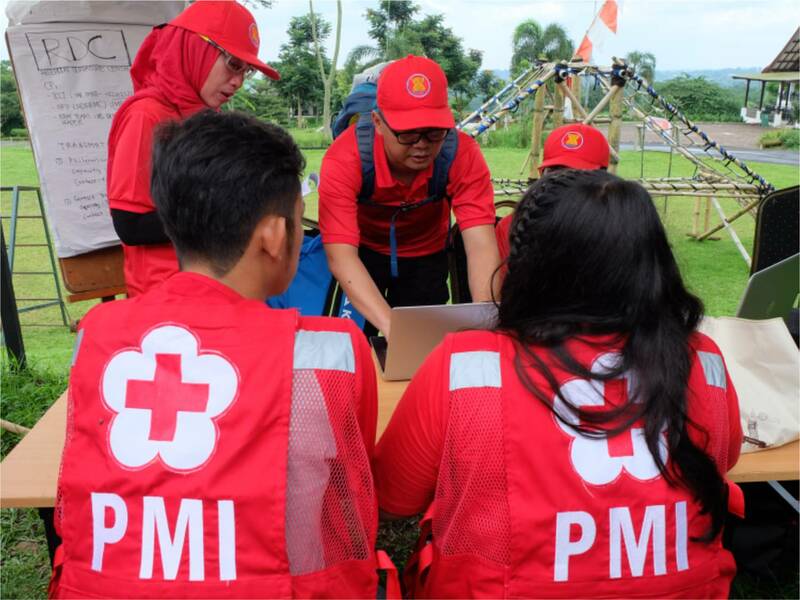 Alongside the continuous course content injections and changes – aimed to resemble the unpredictability of an actual emergency setting – participants also undertook mock-up assessments in mountainous terrain during the midst of a heavy downpour. 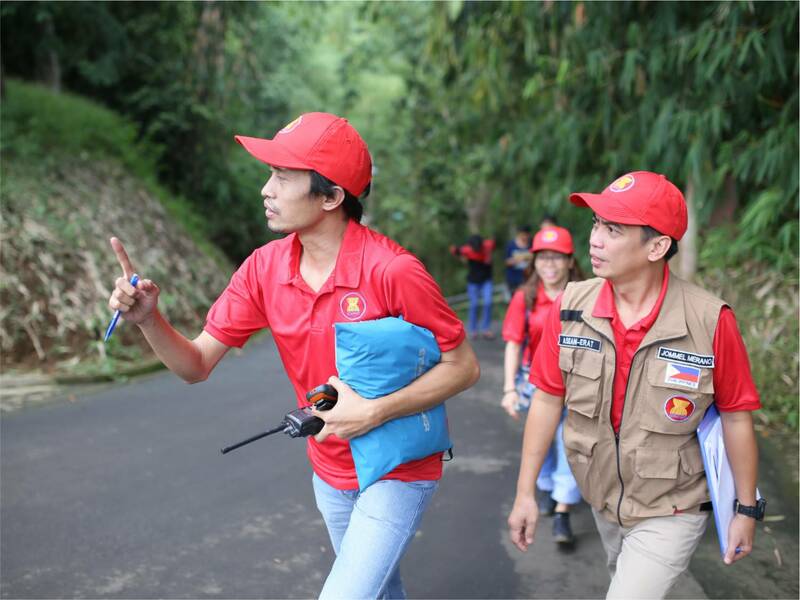 Thankfully, the ambulance that was on stand-by was not required, as all participants took care of themselves and each other, conducting their work in good health and good shape. In addition to the regular modules – such as logistic management, information management, rapid assessment, and coordination – a new innovation was integrated to the course design. 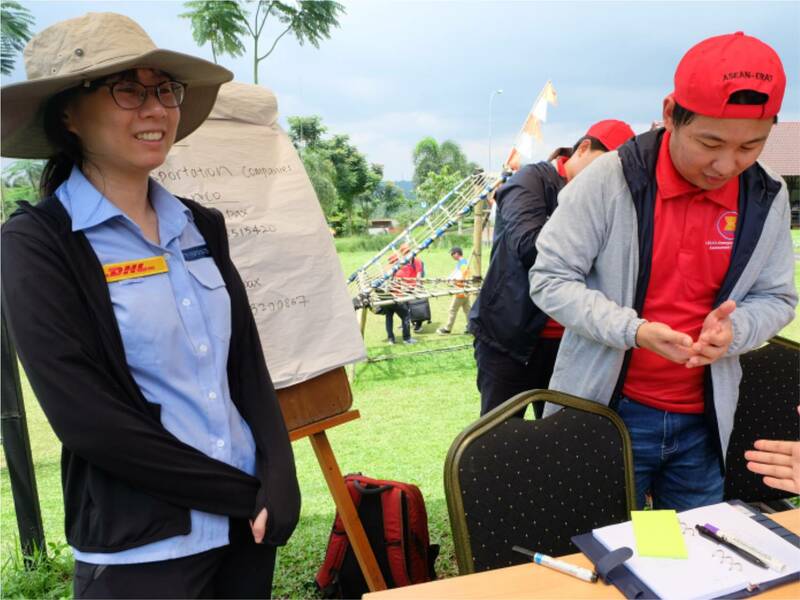 With the support of DHL Asia Pacific, participants in this course were challenged to coordinate with partners from the private sector. 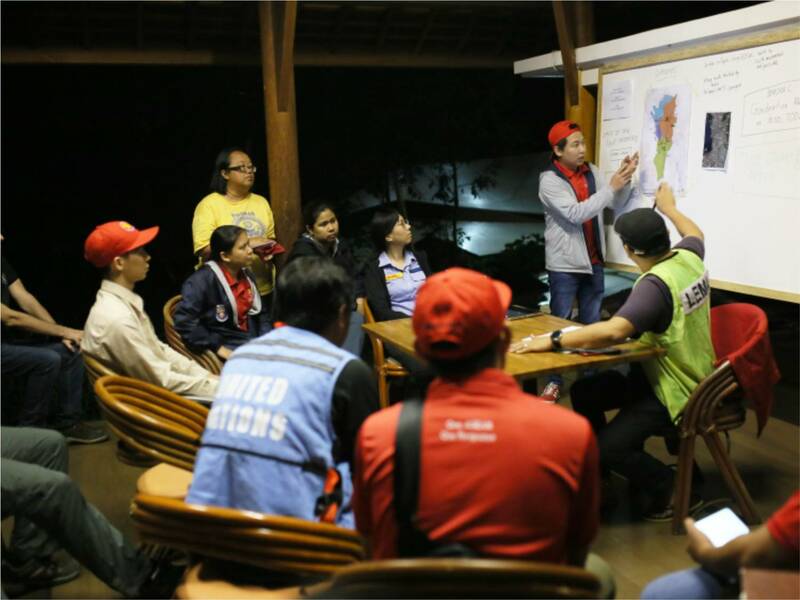 In total, approximately 100 elements were injected during the 48-hour drill, that was a simulation of an emergency response to an earthquake in Metro Manila. While handing over the signature ASEAN-ERAT vests, Ms. Adelina Kamal, Executive Director of the AHA Centre reminded all graduates that “when you wear the ERAT vest, wear it with pride, but also remember that you are the bridge of trust for ASEAN, and you are the ASEAN’s solidarity on the ground. Always treat fellow ERAT members as your friends, and continue to build strong relationship with them”.